Most singers are familiar with Antonio Lotti's expressive, chromatic settings of the Crucifixus. 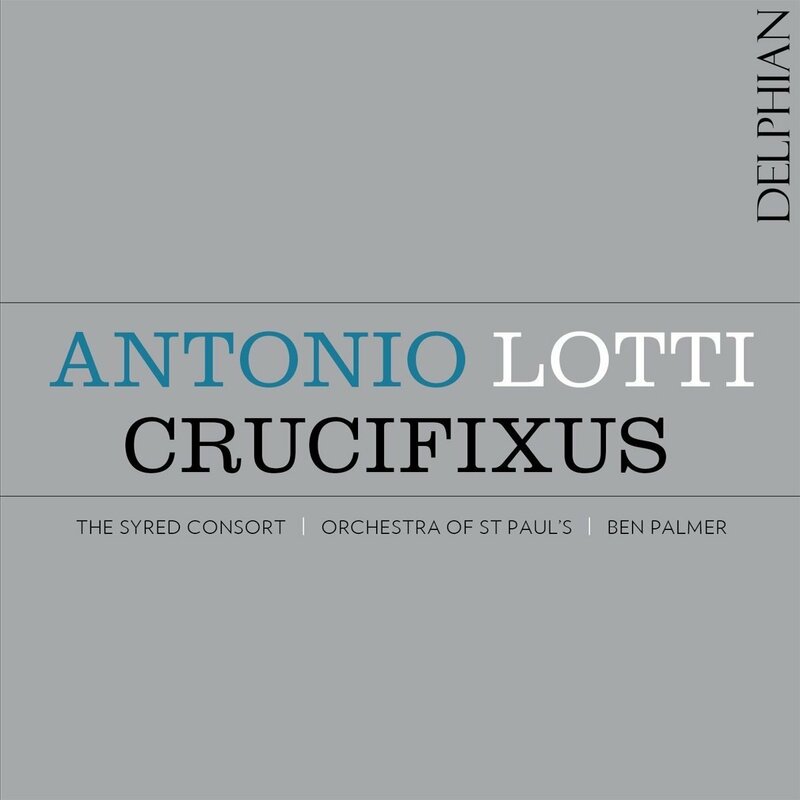 What this valuable new disc, from The Syred Consort, the Orchestra of St Paul's and Ben Palmer on Delphian, does is put the familiar Crucifixus movements into context, returning them to the larger works from which they were extracted in the 19th century. So we have Lotti''s Missa Sancti Christophori (home of the Crucifixus a 8), Credo in G minor (home of the Crucifixus a 6) plus the Dixit Dominus in G minor, and the Miserere in C minor. All are premiere recordings except for the Crucifixus movements there contained. 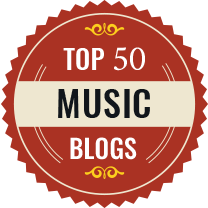 All the music is wonderful, so why has it been ignored for so long? Lotti spent his career from the age of 17 till he died at 73 in various posts at the Doge's chapel of San Marco in Venice (though from 1717 to 1719 he was granted leave of absence to visit Dresden on the invitation of the Elector of Saxony, Friedrich Augustus). He must of had a lavish establishment at his disposal as much of his music is written on a large scale, works include 14 part movements, and a Requiem with 10-part choir and six soloists. The works on this disc, which were probably written for one of the Venetian Ospedale and hence use less lavish forces, are still generous with their resources. The Credo in G minor is written for double choir, and all the pieces require a flexible roster of soloists. And even the orchestration has a generous cut, with frequent use of two viola parts. Whilst Antonio Lotti's highly chromatic Crucifixus movements seem to look forward, it is clear from the context of the music that it looks back too. But his use of suspensions and chromaticism, his fondness for word-painting and the technical skill with which he wrote for voice, all seem to have contributed to his influence with his contemporaries including that eternal borrower George Frideric Handel. 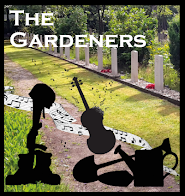 Lotti has a fondness for using his soloists in flexible fashion, creating fluid sequences of short solo, ensemble and tutti passages, often responding to the different character of the words. In fact, Lotti did not write a Missa Sancti Christophori at all, he simply wrote a large selection of Kyrie, Gloria and Credo settings; the fashion in Venice being to mix and match thee, and often have plainchant Sanctus, Benedictus and Agnus Dei. Lotti's pupil Jan Dismas Zelenka assembled the mass movements into complete masses, and for the Missa Sancti Chrisophori added Sanctus, Benedictus and Agnus Dei movements based on existing material. 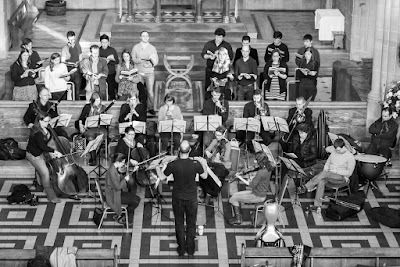 Ben Palmer uses a 13-voice choir whose members admirably supply the solo movements, singing with clarity and purity of line. There are similar virtues from the 11 players of the Orchestra of St Pauls, providing historically informed performances on modern instruments. 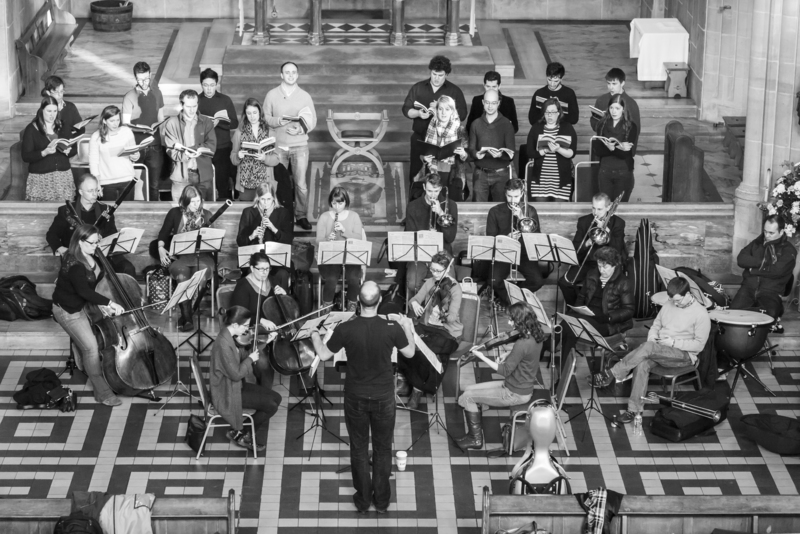 Palmer draws alert performances from his singers and players, with the choir giving a clear sense of the text and Lotti's penchant for telling chromaticisms and word painting. Perhaps the composer who comes to mind most when listening to this is, not surprisingly, Vivaldi; the styles are different but works live in the same sound world. The music is performed with style and clarity, and what counts is the sheer verve and enthusiasm that the performers bring to the music. It might be possible to imagine a performance which was more vibrantly Italian, and less English in style, but it would be difficult to imagine one which was more engaging and absorbing. This could easily have been an exercise in worth exhumation, but instead we are carried along with vivid enthusiasm. 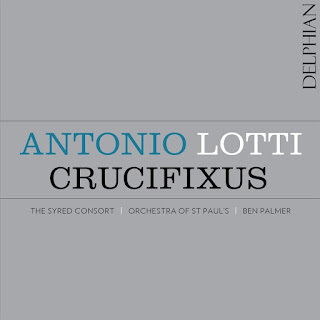 Many people will turn to the disc out of curiosity, because of he well known Crucifixus movements but I hope that they will be charmed by Lotti's imaginative music. And I certainly hope that we get to hear more. 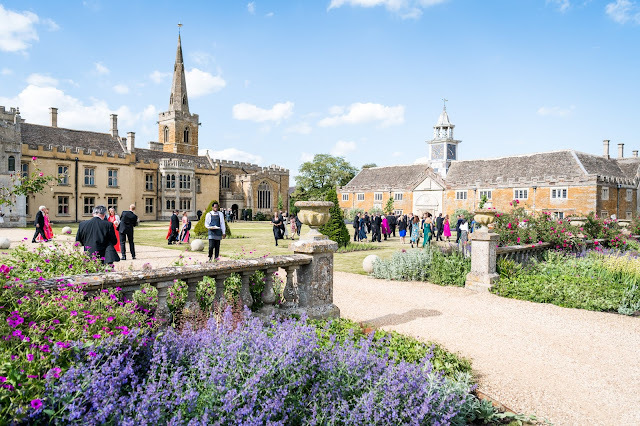 Lotti wrote 12 concerted settings of the Kyrie, 14 of the Gloria and five of the Credo, so there is plenty of scope for other groups to follow OSP's lead (see the composer's page on the Ancient Groove website for details of the myriad works available).